Cuvée M appeals to sparkling wine aficionados with a bit of a sweet tooth. It is a soft, elegant wine that showcases powerful ripe fruit flavors of Napa Valley. 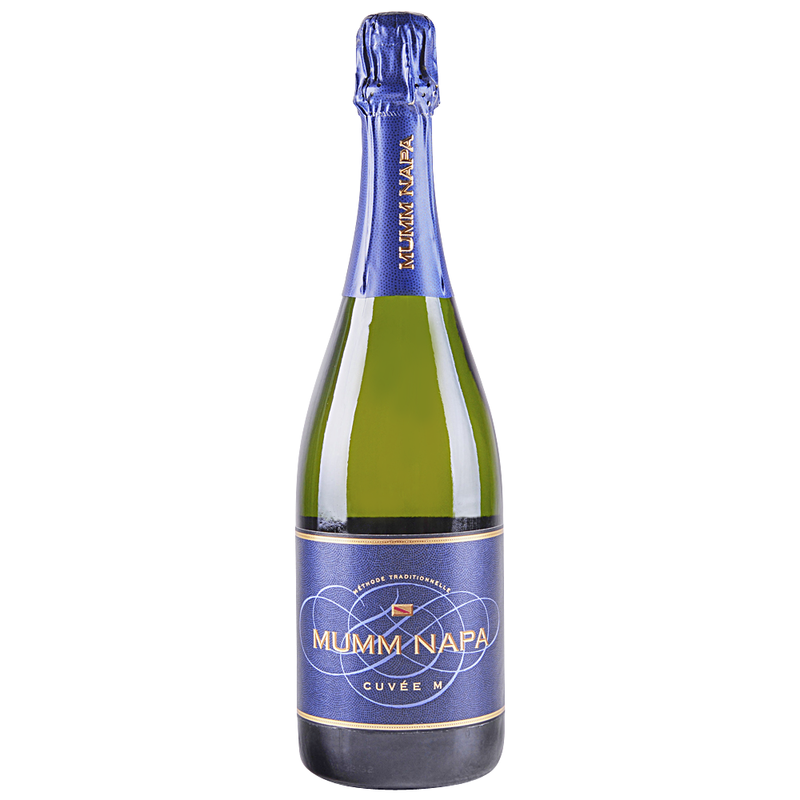 Cuvée M displays a graceful stream of fine bubbles, a lovely peach-rose hue, and fresh white and yellow stone fruit aromas complemented by notes of wild strawberry, fresh baked bread, vanilla and honey. Layers of ripe peach with subtle hints of mandarin orange combine with crisp citrus tones, leading to a long, satisfying finish.